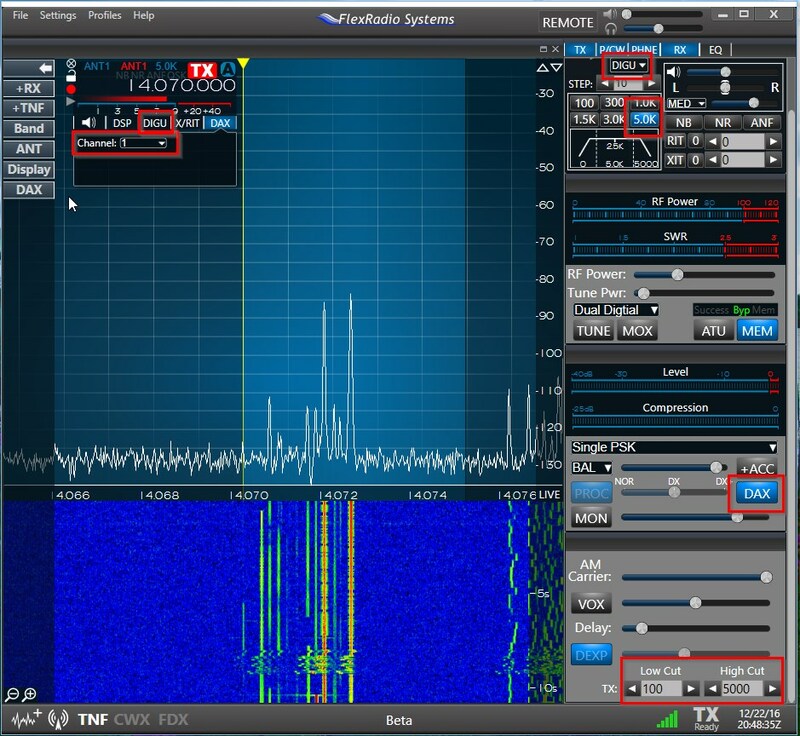 With the release of SmartSDR 1.10.8.39 it is now possible to have the amp band track the radio directly no PC or PC software needed. 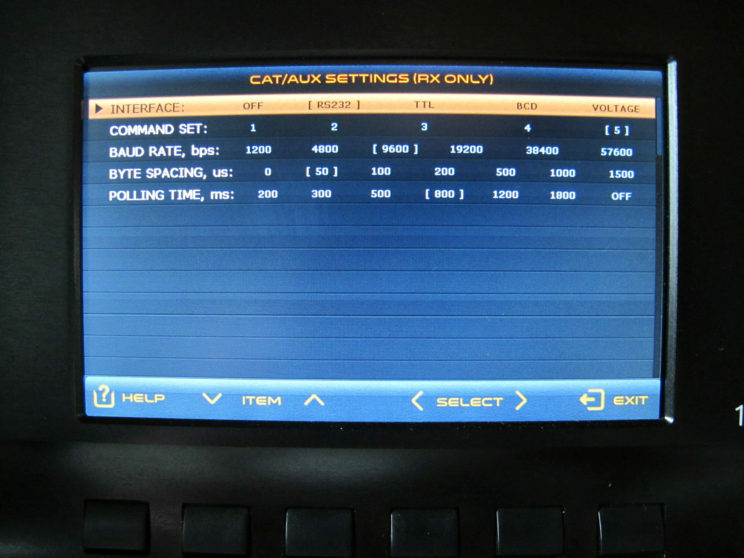 The native direct support of the FTDI serial chipset with Kenwood CAT emulation and/or the use of the parallel cable for BCD opens up many automation options. Prior to this release I played around with DDUtil and relying on the amps ability to sense the input frequency. The DDUtil solution was not stable and the input frequency worked best when I utilized the radios Tune button, which I sometimes skipped and an amp fault would result. 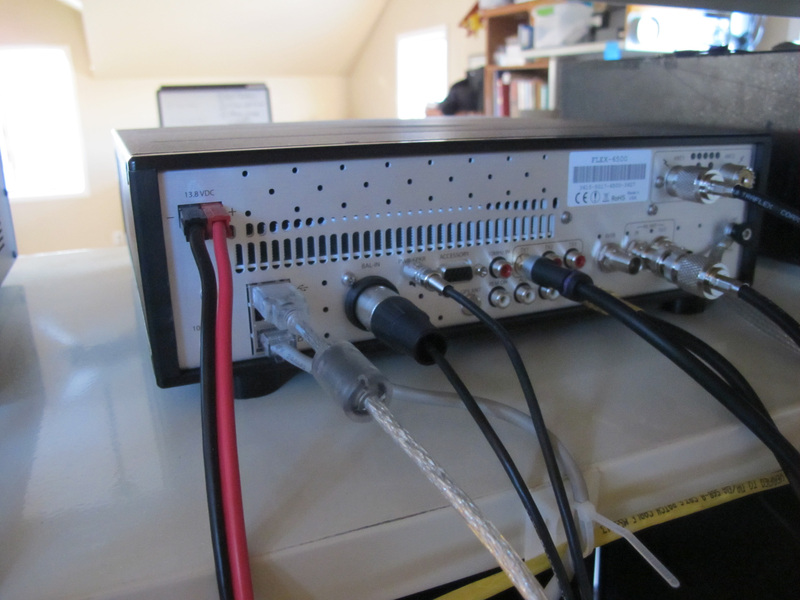 Prior to the flex I used the BCD output of my Yaesu to band change the amp and it worked very well. I wanted to replicate that ease of use with the Flex and chose to go the serial CAT route over BCD due mostly to the ease of getting the supplies needed. 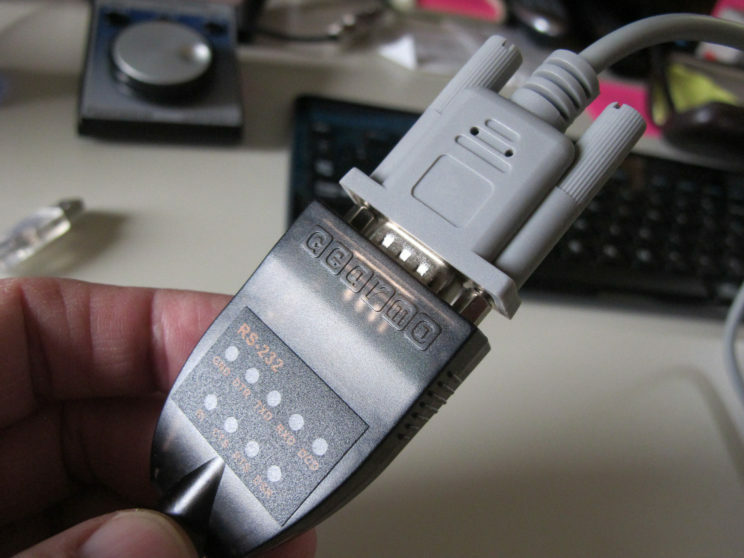 As the ACOM uses a DE-15 connector to present many interface types a custom cable is needed to map a standard USB to Serial cable to the AMP interface. USB to Serial adapter , I chose the Gearmo FTDI2-LED USB RS-232 Serial Adapter with LED Indicators . The LED indicators are a nice addition to just a basic cable, built in visual diagnostics. 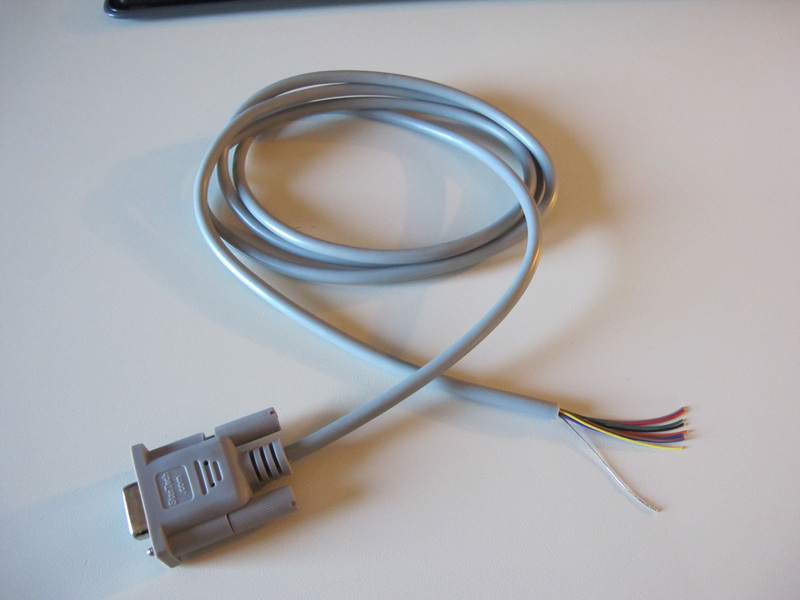 Straight through serial cable DB9 female to female in whatever length works for your application. Cable prep is the first step, I had a 10ft Female to Female straight cable on hand and simply cut it in half. 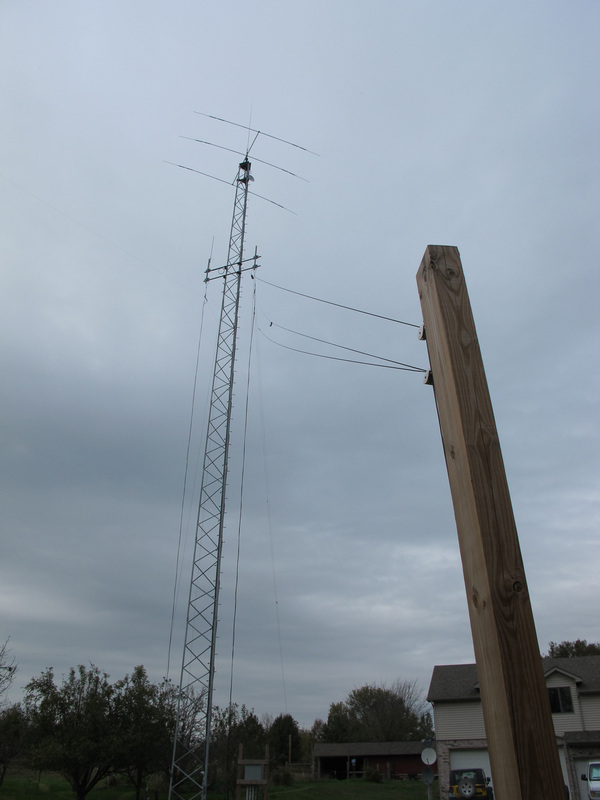 I now have two cables on had one for this project and one for the next. Identify the wire colors for the pins 2, 3 and 5 with an ohm meter. Communications is very simple only 3 pins are needed and with the addition of the cable shield a total of 4 wires will be connected to the DE-15 connector. 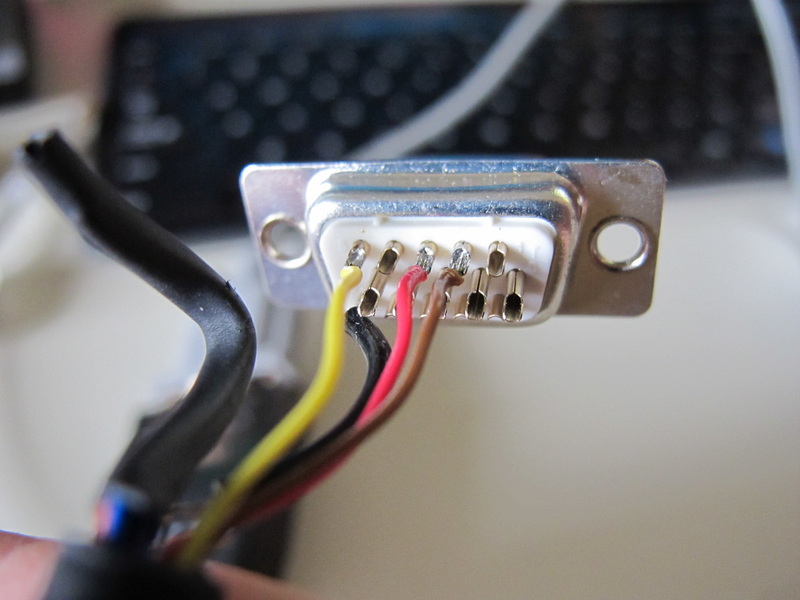 Identify the wire color for the following DB9 Pins. Solder the colors identified above to the mapped pin on the DE15. 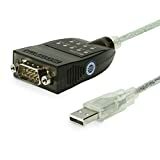 Connect the cable to the USB to serial adapter. Connect the USB end of the adapter to the radio. 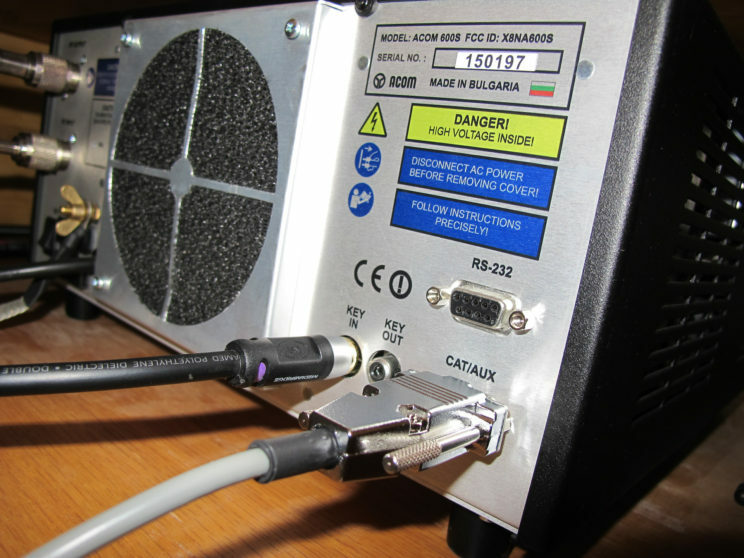 Your setup may vary a bit, the cable serial number will be different. 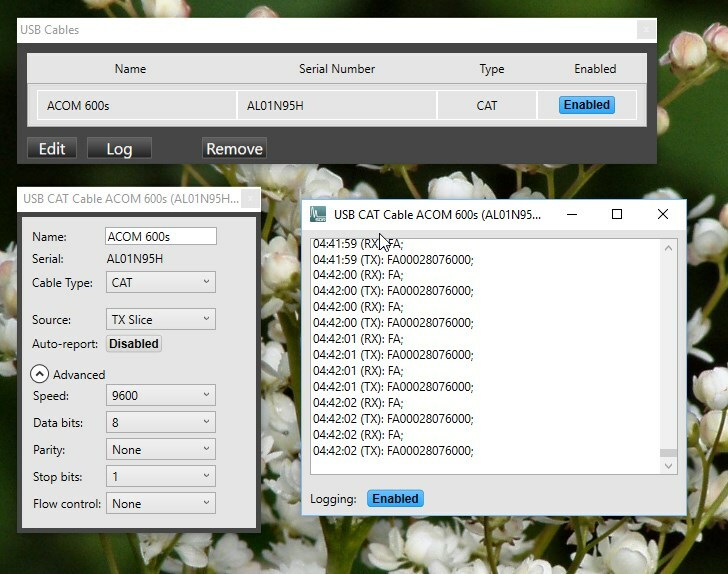 Until the next steps are completed enabling logging will not show any data. This combination works well for me, without byte spacing and slowing down polling the amp reports CAT errors several times an hour. A lower BAUD rate would also work in lieu of byte spacing if you care to experiment.